Pomegranates are native to the area between Iran and Northern India. They are a rich red fruit loaded with antioxidants, vitamins, potassium, folic acid and iron. 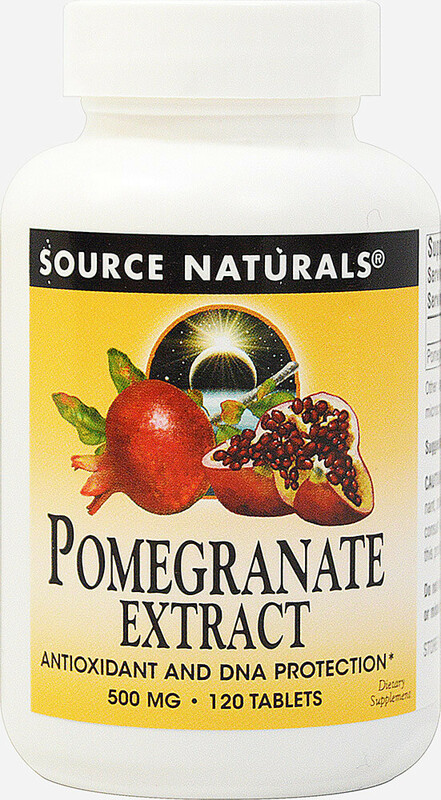 Source Naturals Pomegranate Extract contains a minimum of 40% ellagic acid.